Start taking classes at Zenith Pilates and other studios! 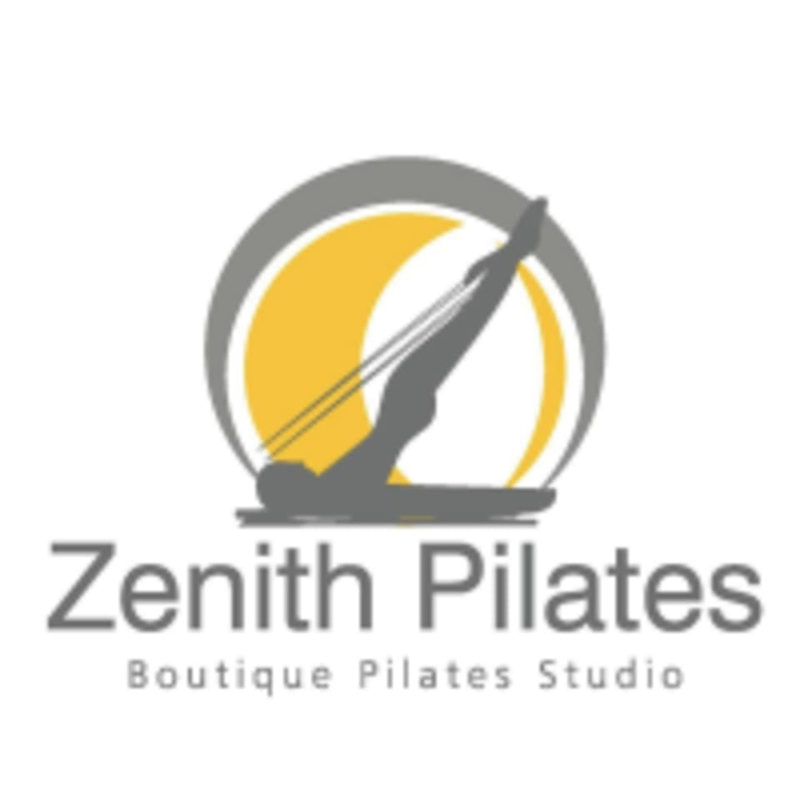 Zenith Pilates provides an intimate experience in a private and cosy studio offering sessions to fit your personal needs. We use Balanced Body equipment in our studio, including the state of the art Allegro 2 reformers, for our group classes. They provide personalised private, duet and group classes on reformer, Exo chair and Pilates springboard. Classes are progressive, tailored solely to achieve each client's personal goals. They work with our clients' strengths, weaknesses and muscle imbalances to gain optimal results. Please note that grip socks are required for all classes. Please bring them with you, otherwise they're available for purchase at the studio. The studio has a right to cancel classes up to six (6) hours before class commences. Please wear comfortable yoga or exercise clothes. Wearing slightly form-fitting clothing is advised so that the instructor may provide alignment cues and corrections. Kindly note that we reserve the right to refuse entry to clients who are more than 10 minutes late to the class. This is to ensure that we do not disrupt the learning of clients who have already arrived. Please note that grip socks are required for all classes. Please bring them with you, otherwise they're available for purchase at the studio. This studio is located at Verve Shops, No. L6-2A, Jalan Kiara 5, Mont Kiara. christine is the best! really encouraging and motivating. great workout! the instructor was not very precession. she did not register that I am a newbie even though I have told her from the beginning of class. she did not check my machine which was set up wrongly until almost mid way through the class , resulting in overstretched muscle and also hard time keeping up with her class. she did apologize after that. Very good stretch and core work! class was very dynamic and make you sweat! always love dehressa’s class! Can really feel my inner thighs right now. Adelaine went step by step to make sure all the beginners got along well. Christine gave alot of attention to correcting postures and adjusting which was good.